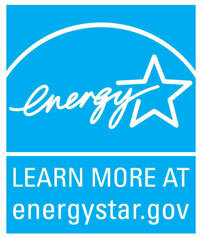 When shopping for electronics or appliances, be sure to look for the ENERGY STAR label. Products that carry the ENERGY STAR label use less energy than other products, saving you money on electric bills. These products also help protect the environment by conserving energy and reducing the need to build additional power plants. Check out the link below for more information and to print a flyer which includes the incentive form.